Welcome Back! I’m sorry it took so long, but the film looked really boring and I had to really push myself to actually watch it. 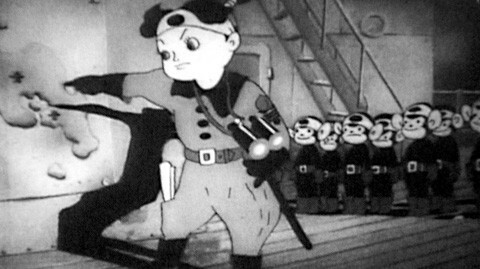 Momotaro’s Divine Sea Warriors (Momotarō: Umi no Shinpei) is the first Japanese animated film. 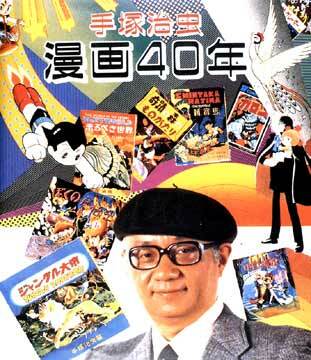 It is considered the first anime. 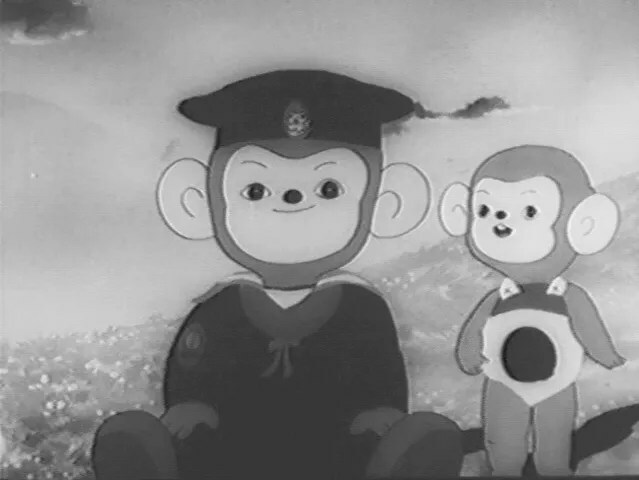 Momotaro was released on April 12, 1945 in Japan. It was directed by Mitsuyo Seo (Momotaro Sacred Sailors, Osama no shippo). He was ordered to make a propaganda film for World War 2 by the Japanese Naval Ministry. It is a sequel to the Momotaro no Umiwashi (37 min. black and white movie). The Ministry showed Seo Fantasia before making this film. Seo was inspired by Fantasia and wanted to give dreams to children and hope for peace. The movie was originally thought to have been burned down by the Americans until 1983 where it was found in a warehouse, and re-released in 1984. The music is by Yuji Koseki. There are songs in the movie, but I don’t know the names of the songs. They’re basically the animals singing in a child voice in Japanese. I’ve never seen or heard of the film. Basically, this movie is about anthropomorphic animals showing the “joys” of war and fighting for your country. There isn’t really an actual story. The animation is pretty good. I wish it was in color though. The “songs” are cute. I like how the animals were designed. They look pretty realistic (besides the monkeys). It isn’t as realistic as Bambi, for example, but you can tell what kind of animals they are. All of the characters are animals, except one man. The man looks out of place with the other creatures. They should’ve made him human, like they did with their other characters. While, I understand it is a propaganda film, and they want people to join the military. It doesn’t mean I have to like the message. I just find it really creepy, especially since the movie comes across as the target audience for children. The movie is really boring. Next, up is The Tinderbox or Fyrtøjet. It is the first Danish animated film. It was released in 1946, by the studio Dansk Farve- og Tegnefilm. It was directed by Svend Methling. I have never seen or heard of it. Momotaru is an old legend in Japan…you can’t just make the animals human, that would be quite a change. Yep, this movie was the one which convinced me to take propaganda movies automatically from my list. It’s a little bit of an uncomfortable watch. Yes, I’m not doing Propaganda films either. They creep me out lol. Well, he is supposed to be a human in that story, so there is that. It’s Japanese Folklore. One just has to run with it.